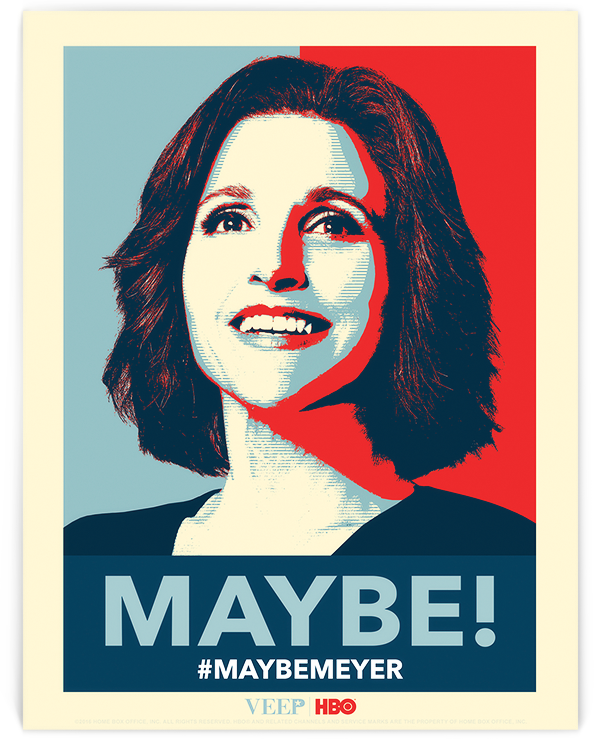 Print Your (Office) Lawn Poster and Declare #MAYBEMEYER! Download Selina Social Skins and Declare #MAYBEMEYER! 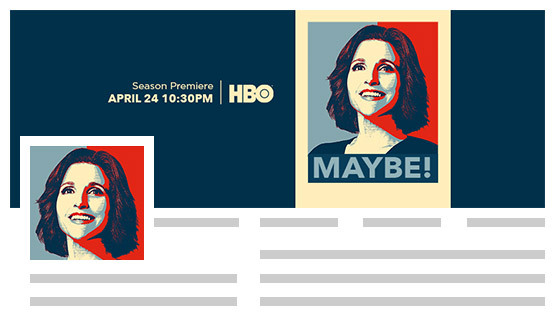 HBO NOW® is only accessible through participating partners in the U.S. and certain U.S. territories. Certain restrictions apply.